Penn. : Election Day is almost here! – Cannabistical: of or concerning cannabis. Home » 2018 election » Election Day 2018 » General » Gov. 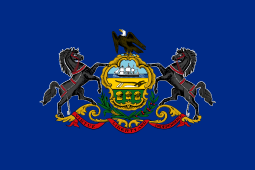 Tom Wolf » gubernatorial candidates » Legalization » Marijuana » marijuana news » marijuana policy » Medical Marijuana » news about marijuana » PA » Pennsylvania » Scott Wagner » Tax and Regulate » Vote » Voting » Penn. : Election Day is almost here! The post Penn. : Election Day is almost here! appeared first on MPP Blog.